I often say that my dream place to live is a city that has access to culture and an intellectual social life and also nature. San Francisco meets this criteria. San Francisco has diverse neighborhoods with a diverse population. 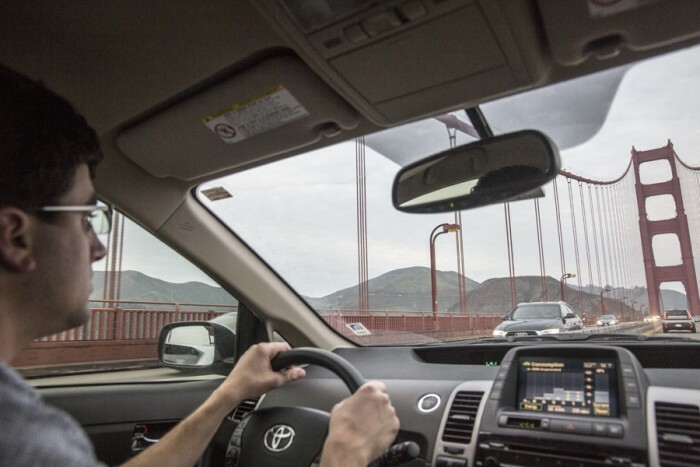 As bustling as downtown San Francisco is, one can take a break from the noise by crossing the Golden Gate Bridge and heading into North Bay, also known as Mill Valley, where there are green rolling hills and mountains, and silence exists. It’s important to note that there is no subway line heading to North Bay, but there is a subway line heading to the East Bay where there are some beautiful green rolling hills where one can sit, relax and read a good book. When I was in third grade, I remember studying in depth about San Francisco in school because it was a city that taught us good lessons about the economy, immigration and development in America. As I toured the Bay Area, I had flashbacks of my lessons from third grade. I spent a few days in East Bay with Alex and his friends, mostly relaxing and recovering from the Pacific Coast Highway trips. Then, as we traversed from East Bay to North Bay, we spent a day in downtown San Francisco. We kicked off the morning by having breakfast with a friend of mine. Then we went to the Contemporary Jewish Museum where we saw an outstanding contemporary art exhibit focusing on social issues from all over the world. We then took a short Uber ride to Chinatown as we left our car in a parking garage for the day. We enjoyed a delicious Chinese lunch at House of Nanking, which included pork potstickers, pork dumplings and fried rice. All dishes hit the spot. My favorite was the pork potstickers, which were so crispy and tasty. 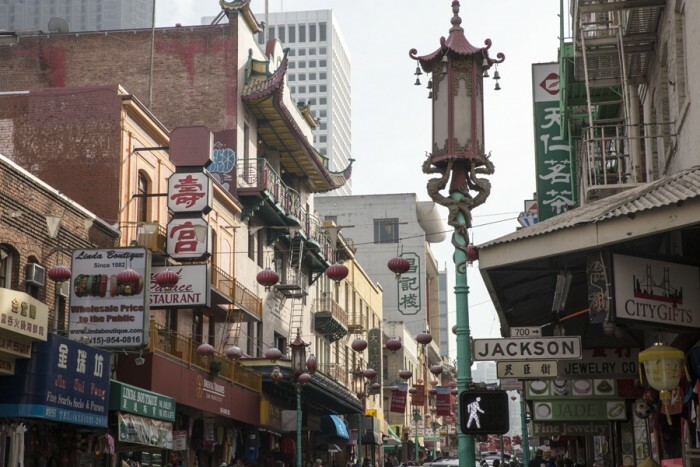 Seeing Chinatown was a must-to-see because, when I studied San Francisco in third grade, we spent time learning about Chinatown because it represented an example of immigration influence in the US. As I toured Chinatown, I felt as if we were traveling to China, which made a more compelling reason not-to-miss the visit. It was a picturesque and exotic place to explore. Alex and I, being stereotypical tourists, then took a trolly down to Fisherman’s Wharf. 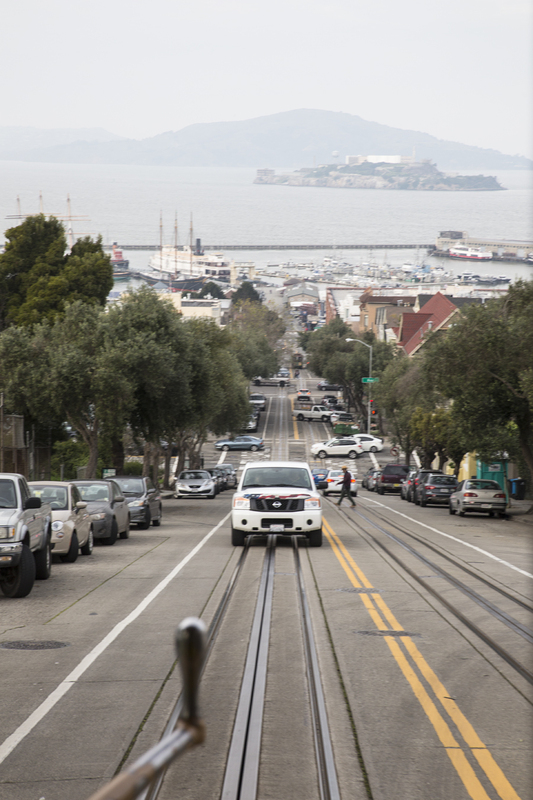 Riding on the trolley gave me good sights of the very steep hills in San Francisco! Alex and I talked about how we wondered if those hills are hard on car breaks and if people living in the city have to replace their car breaks often. After Fisherman’s Wharf, we picked up a half pound of sourdough bread, which was delicious. Then we walked over to Ghirardelli where we picked up a superbly scrumptious brownie. After walking around at Fisherman’s Wharf, we stopped at The Buena Vista where America’s first Irish coffee was made. Alex bought a glass of Irish coffee which he enjoyed tasting. 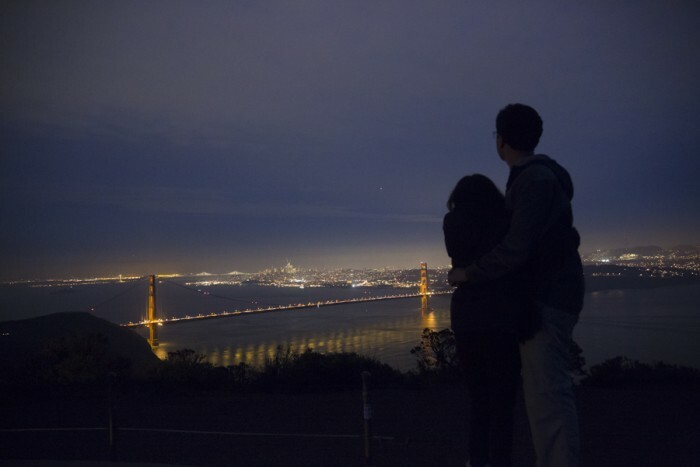 By the time Alex and I finished touring downtown San Francisco, it was late in the afternoon. We returned to our car and got on the road to head to North Bay. We crossed the Golden Gate Bridge. I remember learning very well in third grade about how the Golden Gate Bridge made a significant financial and environmental impact on the Bay Area. It was so surreal to finally see it in person for the first time in my life. It’s a stunning work of art that integrates so well into the landscape of the Bay Area. We then stopped at a vista point in Mill Valley area where we were able to see the Golden Gate Bridge from a distance. 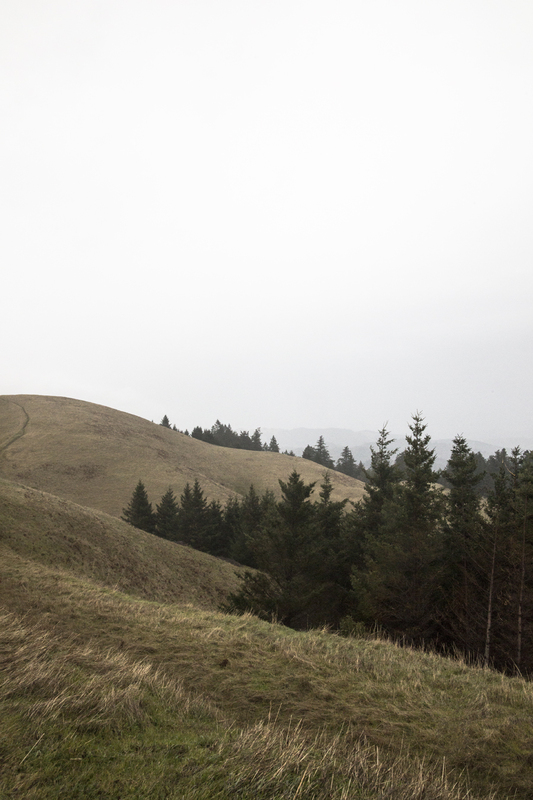 During the two nights we stayed in Mill Valley, we spent time exploring Mt. Tamalpais State Park and relaxing. San Francisco’s Chinatown makes one feel like they’ve escaped to an exotic place and also feel like they’re in China. 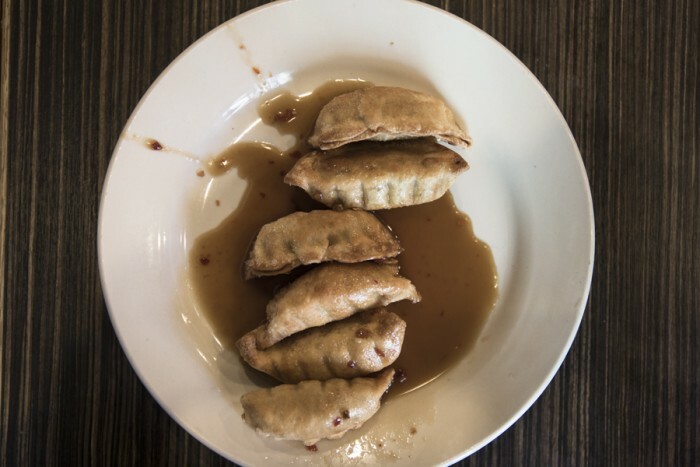 House of Nanking offers the most delicious shrimp and pork potstickers. 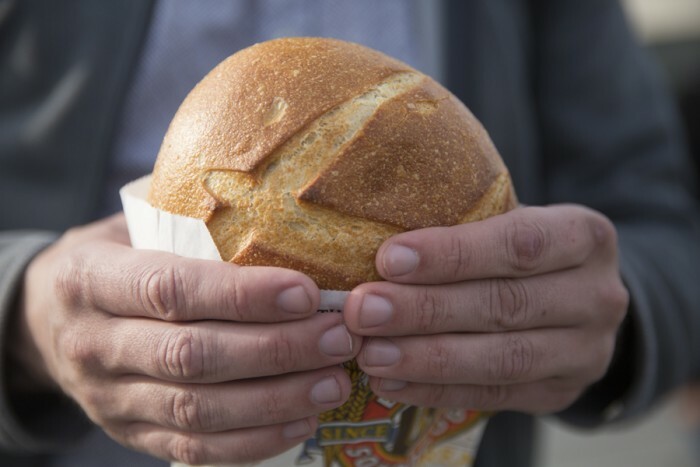 Eating sourdough cannot be missed in San Francisco as it’s one of the city’s specialities. 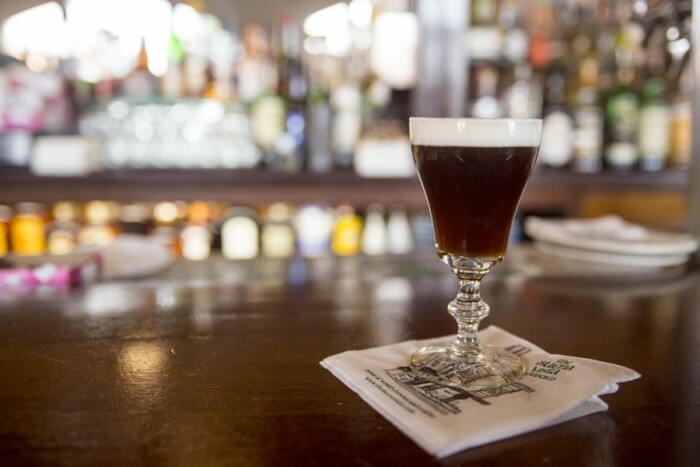 Taste America’s first Irish coffee at The Buena Vista. Look at that big hill! San Francisco is indeed known for it’s large and steep hills. Crossing the Golden Gate Bridge for the first time in life is a surreal experience. Seeing the Golden Gate Bridge from a vista point makes one realize how well the bridge fits into the city. Mt. 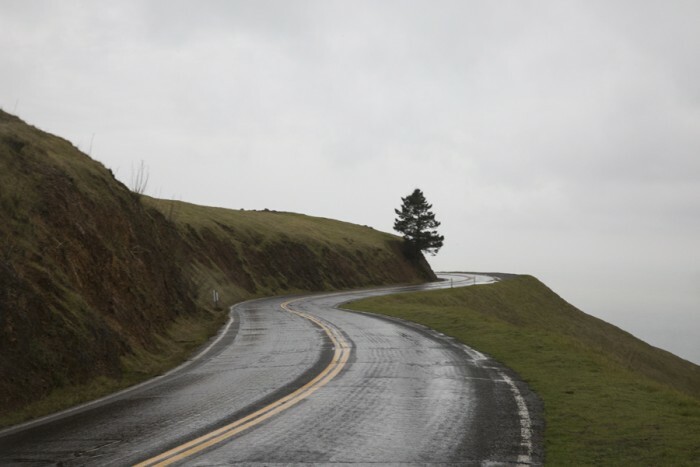 Tamalpais is beautiful during any weather and any time of the day. The curvy roads give a good photo opportunity. An Airbnb place in Mill Valley is picture perfect and makes one feel like living inside an advertisement. House of Nanking || Located in Chinatown. Very delicious Chinese food for a reasonable price. The Buena Vista || Located by the Fisherman’s Wharf. Taste their Irish Coffee. 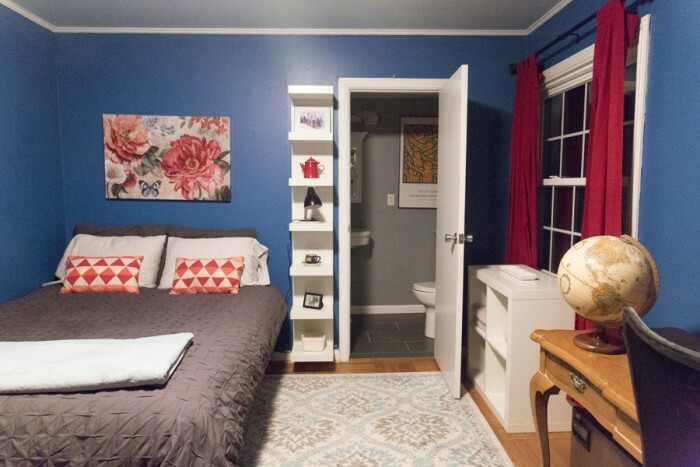 Airbnb || Mill Valley || A picture perfect, cosy and clean private bedroom located in a home of a family near Mt. 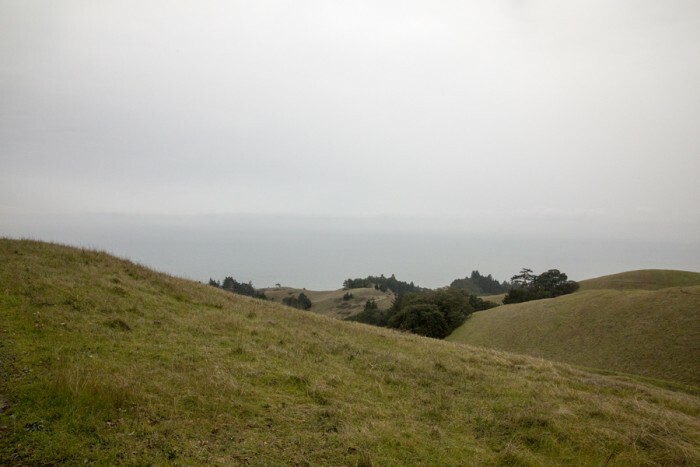 Tamalpais State Park.